Krzemieniec, beautiful and picturesque town on the border of Volhynia and Podolia. Hometown of one of the greatest Polish Romantic poet, one of the National Bards - Słowacki ! Crossing the eastern territories, You can not miss this place ... over which tower the ruins of the only castle unconquered by the Mongols in Russia, and wanders the streets of energy and spirit of the past Jesuit ! We wish you a pleasant read, and therefore also encourage you to travel with "The Unknown Ukraine" to unknown Ukraine! Krzemieniec, ukr. 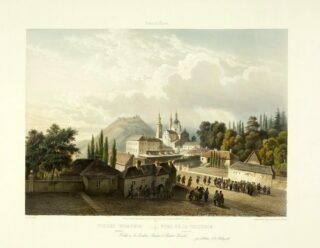 Кременець, Lat. 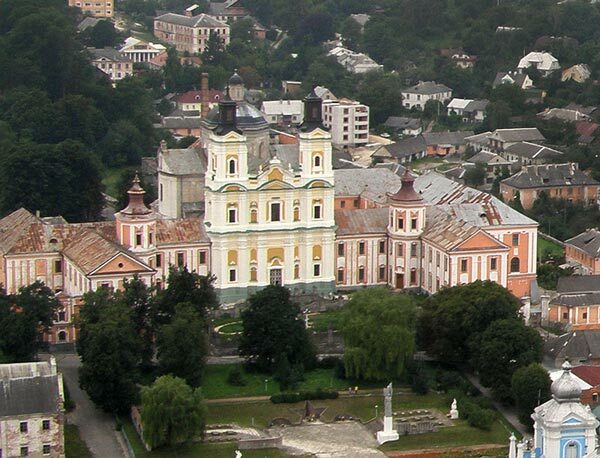 Cremenecia (50° 5 ' 0 "N, 25° 43 ′ and ″ 0) – city in Ternopil region on the border of Ukraine Volhynia and Podolia. The picturesque town at the under the hill, where are the ruins of the castle. 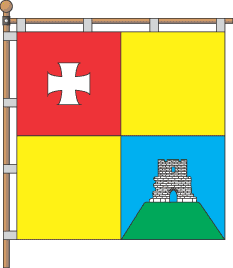 It is hometown of Juliusz Słowacki. As many other cities in Ukraine, Kremenets has complicated and complex history. The borders in this part of Europe changed regularly, which led to changes in power, sovereignty ... , and finally to change the public mentality. 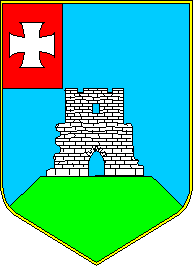 Invariably nowadays, Kremenets is a polish refuge in eastern Kresach. In today's article we will present you with a charming and quiet town, which every Pole traveling to Ukraine - invariably has to visit ! 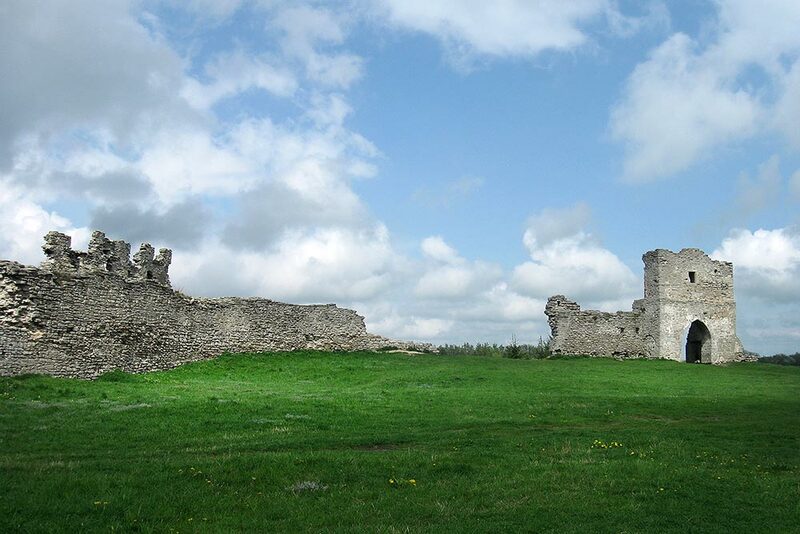 On the hill above the town, monumentally massive ruins of the castle tower of the twelfth century Krzemieniec. 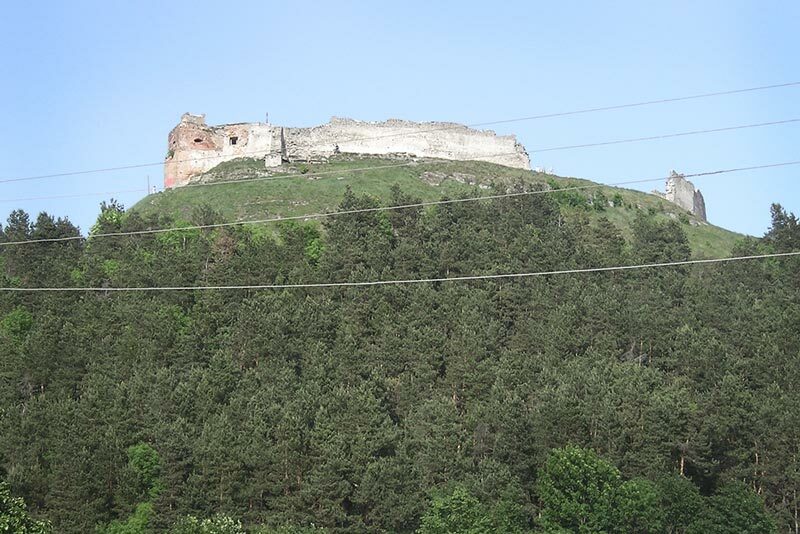 It was the only castle in Kiev Rus, which was not conquered by the Mongols, but destroyed by the Cossacks. Being in Kremenets - obligatory you have go to the castle hill and enjoy the city together with the surrounding area from a height ! 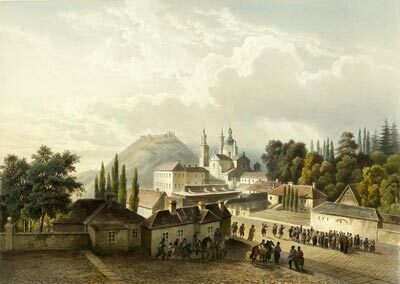 Kremenets received city rights in 1431 year, then became an important town on the trade route from west to east Europe. 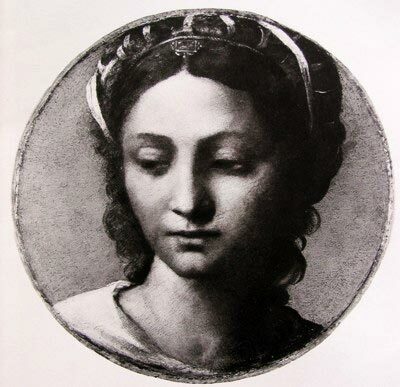 In 1538 year, Queen Bona Sforza founded a parish church in Kremenets, which was distributed to the Franciscans in the seventeenth century. Between 1805-1831, as in Chyrowie - operated school managed by Jesuit Brothers. This was the so-called "High School Krzemieniec", which thanks to good management and high level of science - has become an important educational center in the Polish Republic. 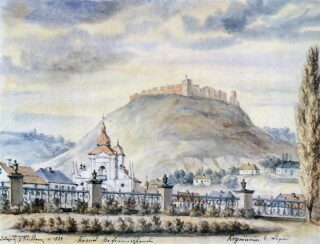 Unfortunately, in the year 1832, Russian government moved library collections of Kremenets School to Kiev, on the basis of which was created Kyiv University. Between the wars the work of High School was reactivated. The city is inextricably linked with Juliusz Słowacki. It is here that the Great Bard of the Polish Nation was born, here he lived, grew up and went to high school. 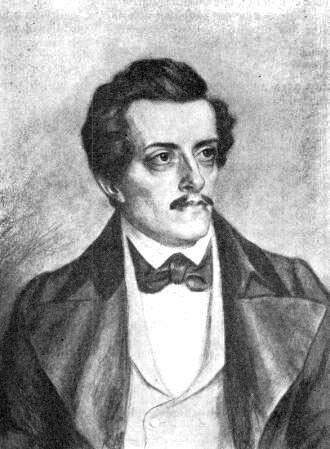 It was an upbringing in Kremenets had a great influence on later works of the poet. 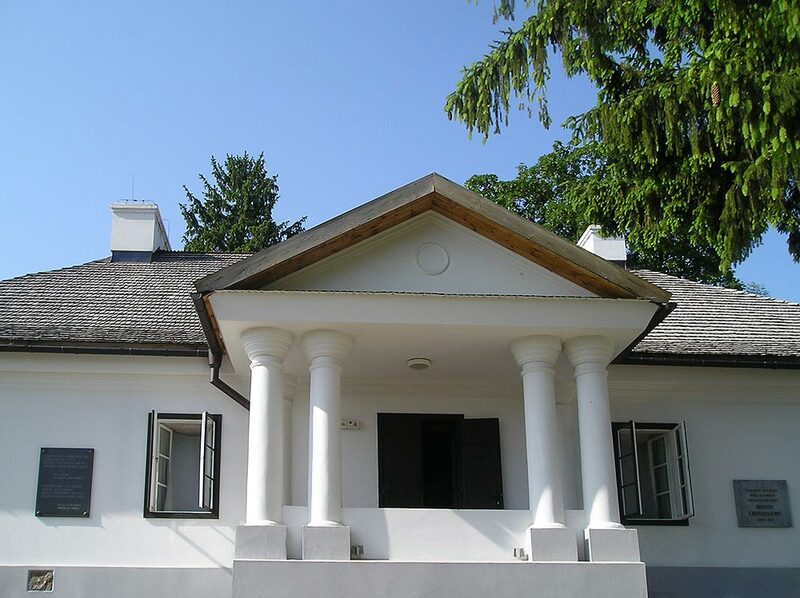 There is still "Juliusz Słowacki residence" in Kremenets , that every Pole obligatory visits during tour. 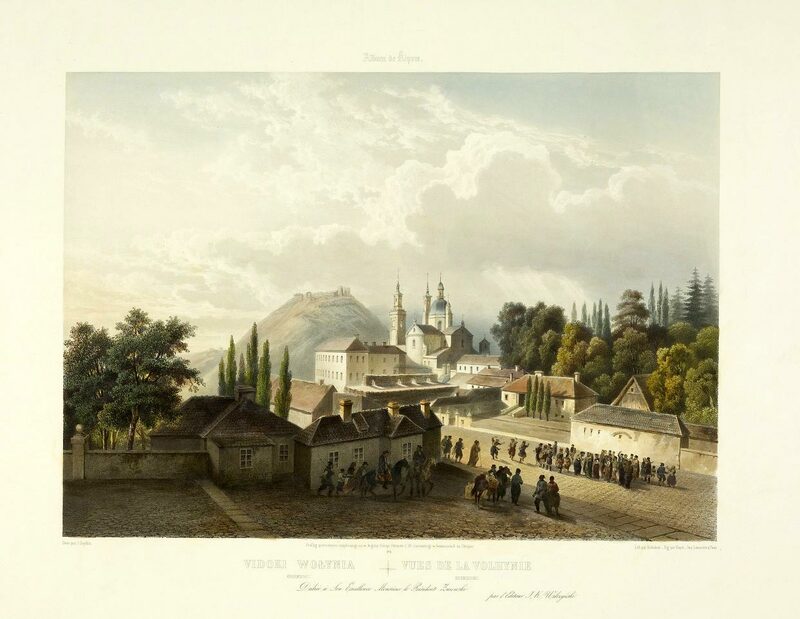 What to see in Kremenets ? Where to go ? Where to be ? Old Polish, Jewish and Soviet cemeteries. For lovers of sentimental tourism, trip to Krzemieniec - on 100% will be ideal and a way to maximize use of time ! It is a lovely town, right ? It is worth going there ! We encourage you to comment on the article and participate in the discussion ! 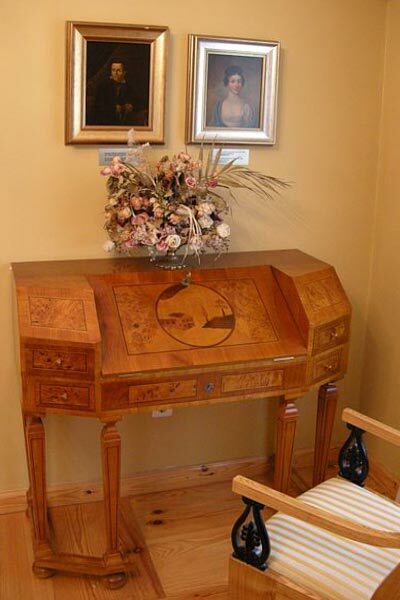 And by the way,Some believe that the King-spirit was not at all written by Julius was dictated by him by ghosts, that came to his Paris apartment and encourage him to just write what they podyktują him . 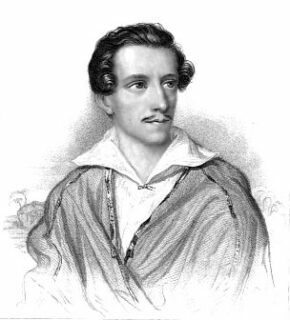 Written by Julius Slovak words of King-Spirit…”the song this I leave the middle ages, to the powerful hands and powerful voices”.Could it be about our times thought ,could it be provided that a powerful media come. But in spite of everything,his creations difficult intricate ,for us , Dark , incomprehensible. Yet the media, his letter did not understand.But the time will come that we understand, even a handful of those still reading to understand. And that's enough.